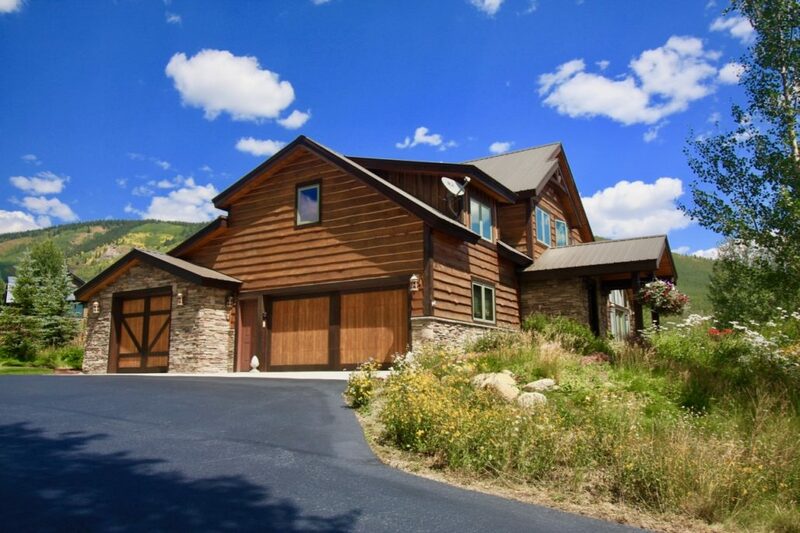 Single Family Home or Townhouse When Buying Your Crested Butte Home? Once you’ve decided to buy a mountain home in the beautiful town of Crested Butte you will have to think about many things. One of the things you’ll have to consider is what kind of home you’ll be wanting to buy. Will you want a Single Family Home or Townhouse when buying your Crested Butte Home? Some of that decision will depend on the location and size of home you want. 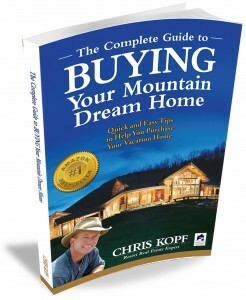 You will also want to consider how much time you’ll spend at your Crested Butte home and your budget. This article will describe the differences between a single family home and a townhouse. It will also point out what to consider for a Single Family Home or Townhouse when buying your Crested Butte Home. A single-family home is a standalone home that includes the land the home sits on. Maintenance and repair costs for interior and exterior are usually at the owner’s expense. Typically, a single-family home allows for one household or “family,” but in a mountain town, a single-family home may be occupied by eight “ski bums” who are unrelated. Many single-family homes have additional bedrooms to accommodate the many guests. It is not uncommon in a mountain town for a single-family home to also include an apartment that can be rented out separately. This apartment can be a lock-off within the main home, or above the detached garage as an accessory dwelling. Crested Butte has deed restrictions for long-term rentals in accessory dwellings that cannot be changed, meaning that the nice rental apartment above the garage out back cannot be converted into the kids’ game room space. Yes, really. Make sure to discuss all your intended uses with your experienced Crested Butte real estate agent to avoid such surprises. A townhouse or townhome is a single family attached dwelling unit with common walls. The townhouse owner may own the land the townhouse sits on, and the townhouse owner also owns an undivided interest in common areas and facilities owned by all the lot owners or the HOA. A townhouse may be a detached home, a duplex, or an individual unit in a larger structure. All owners in the HOA share all maintenance and repair costs for exterior and common areas. All townhomes and many single-family homes are part of an HOA. HOAs help maintain the quality of life for the community’s residents and protect property values for all owners. 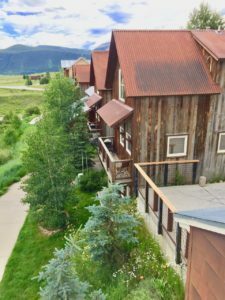 Many people enjoy having an HOA if they don’t live in Crested Butte year-round because they know the HOA and property management people are looking after all the day-to-day operational details of the development. Other people don’t enjoy the idea of having an HOA at all. Some argue that the HOA fees are too high and they cannot justify the annual expense, or they believe their fees are used for maintenance that members don’t think is necessary. Others don’t like the fact that the HOA imposes rules that members find too restrictive. For example, all HOAs of subdivisions with single family homes will have an Architectural Control Committee or Design Review Committee or some board that will review and approve new construction, remodeling, landscaping, tree clearing, fences, etc. The importance of an HOA might help you choose between a Single Family Home or Townhouse when buying your Crested Butte home. 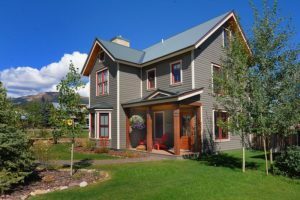 I hope you see the level of detail and time and effort I put into this candid article Single Family Home or Townhouse When Buying Crested Butte Home. I have become a Top Real Estate Agent in Crested Butte by helping my clients to make informed decisions. Some decisions are not always easy. If you have questions about what home might be the right one for you – contact me directly to discuss.